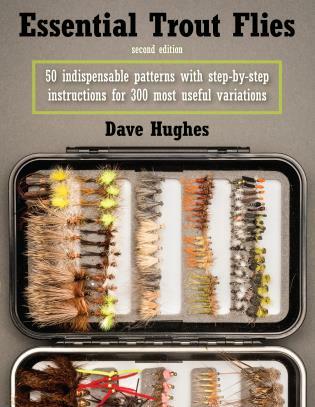 Selecting the Proper Fly. 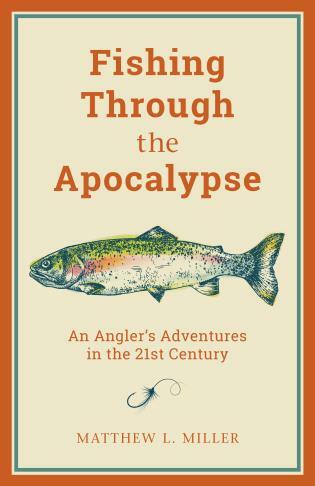 “While we dodder about on the hard ground, muttering nonsense about line weights and drag ratios, trout are swimming contentedly, just waiting to make us look even dumber than we already are. 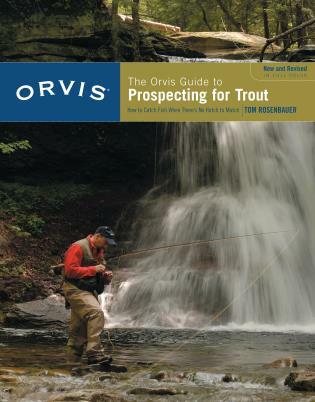 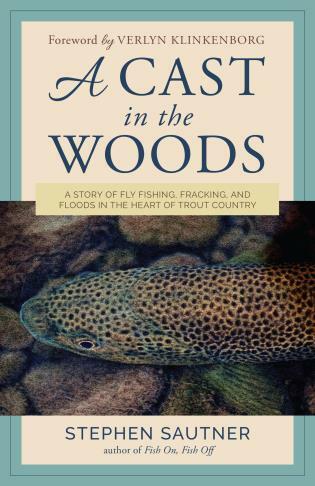 Trout fishermen are always paranoid about secret trout plots." 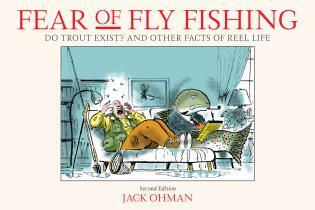 Jack Ohman is a Pulitzer Prize–winning cartoonist at the Sacramento Bee and is widely syndicated. 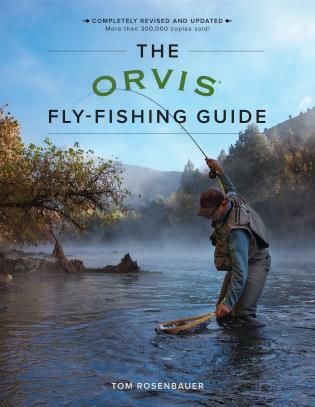 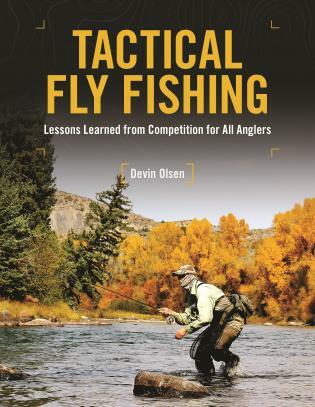 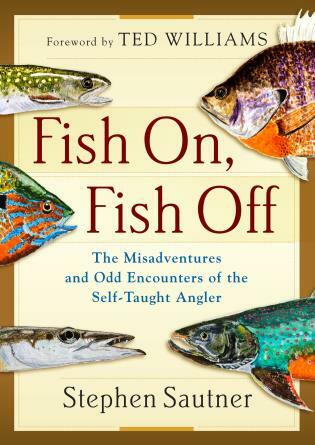 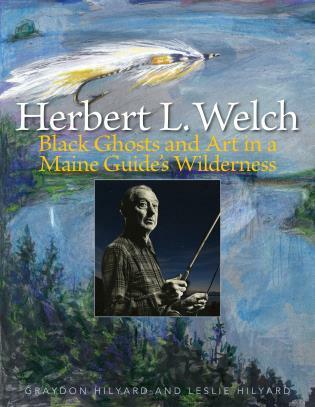 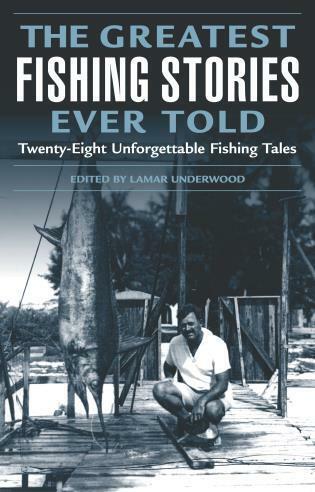 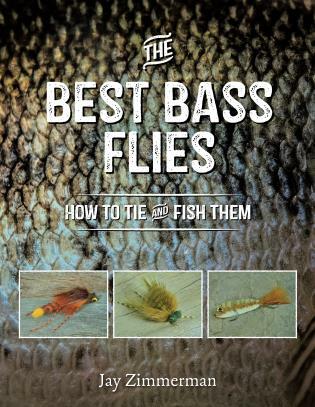 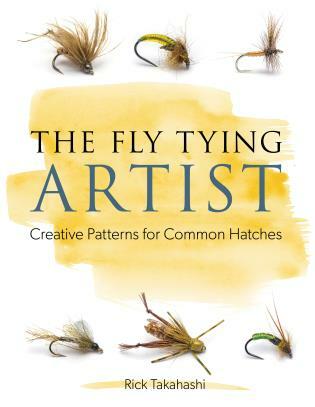 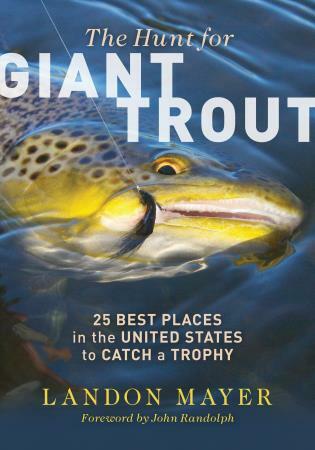 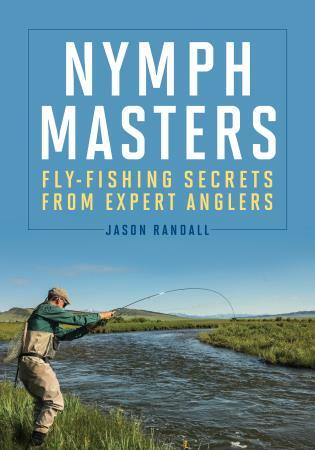 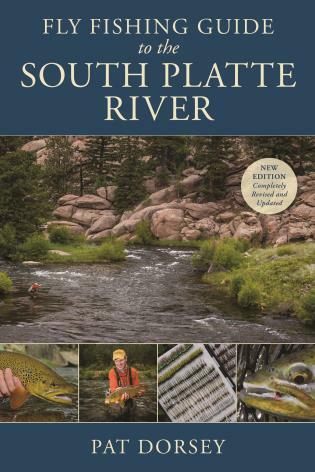 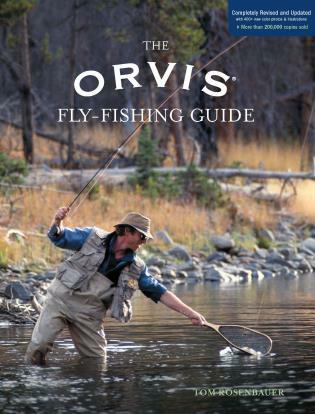 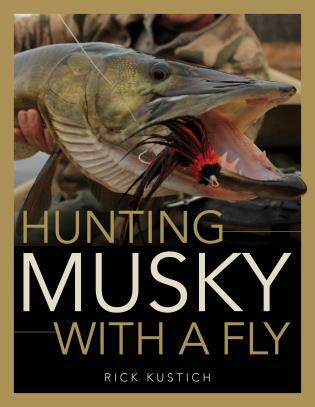 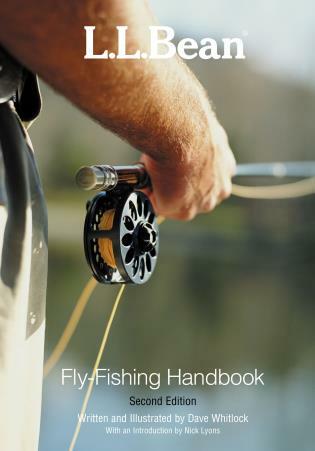 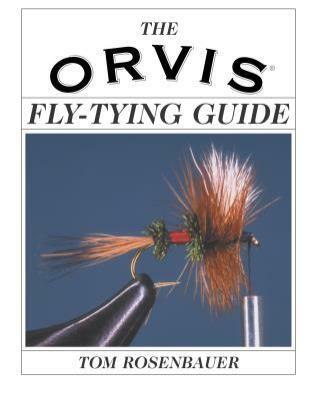 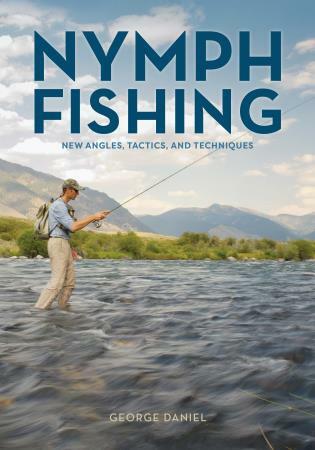 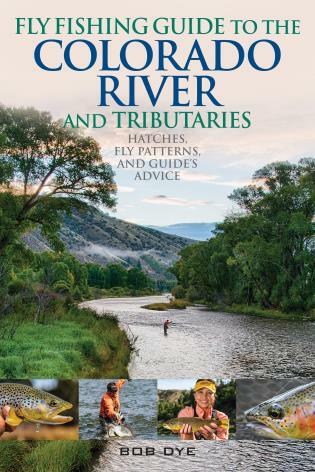 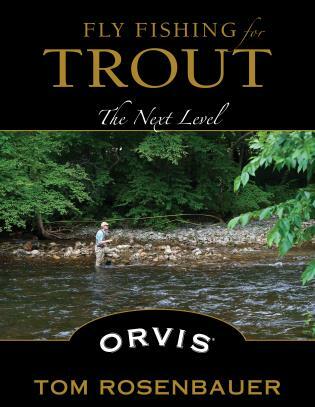 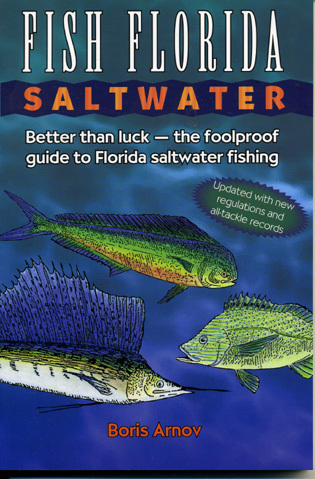 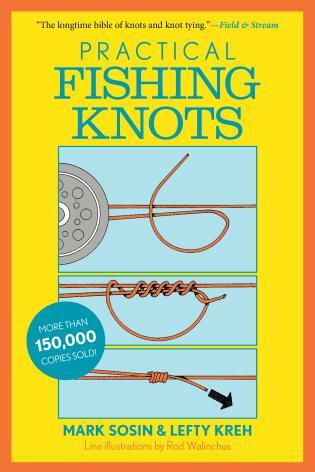 He is the author of a number of fly fishing humor books, including Angler Management and An Inconvenient Trout. 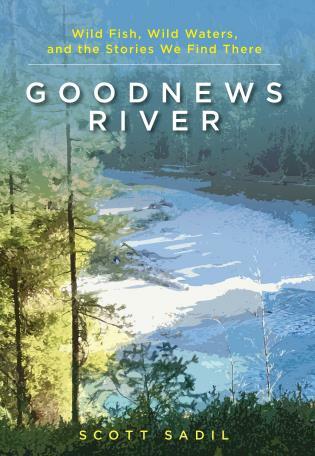 He lives in Sacramento, California.